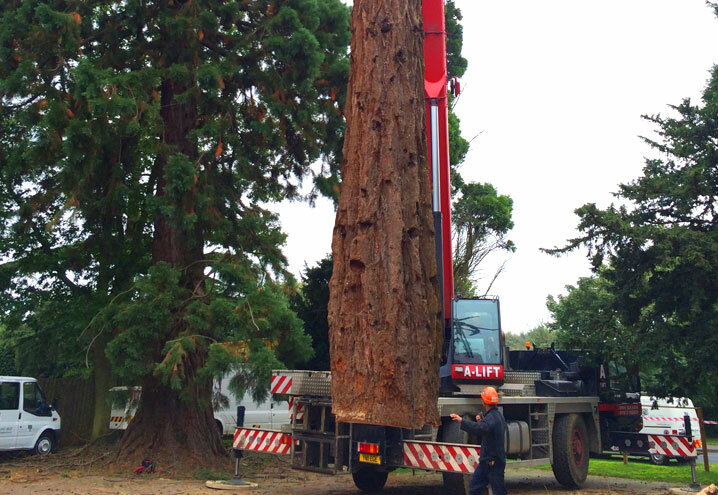 Langley Arboriculture are specialist tree surgeons providing services from cranes to rig out large trees to smaller hedge cutting or pruning. 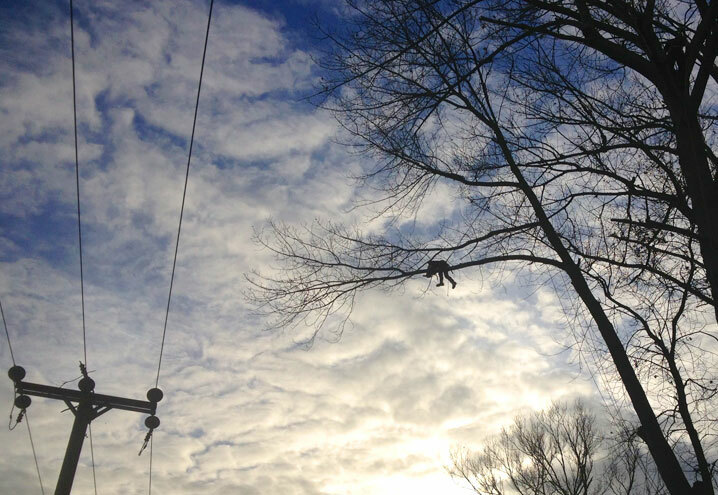 We pride ourselves on the ability to deliver a high quality, friendly and efficient service. 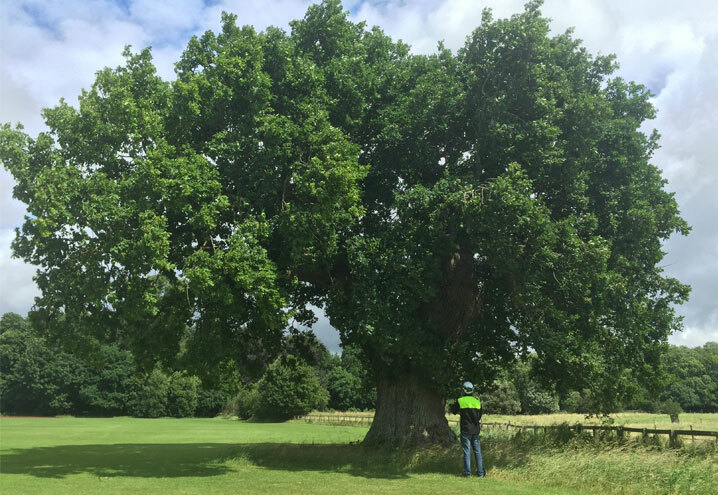 Langley Arb has a consulting team who specialise and who have qualification and a number of years experience in the identification and diagnosis of ill health in trees. 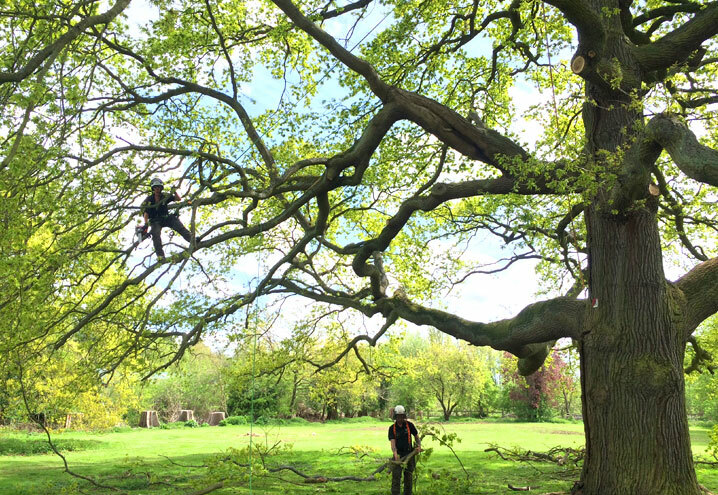 Langley Arboriculture Ltd can offer Woodland and Forestry Management services for Estates, private woodlands, new build and golf courses in southern England. 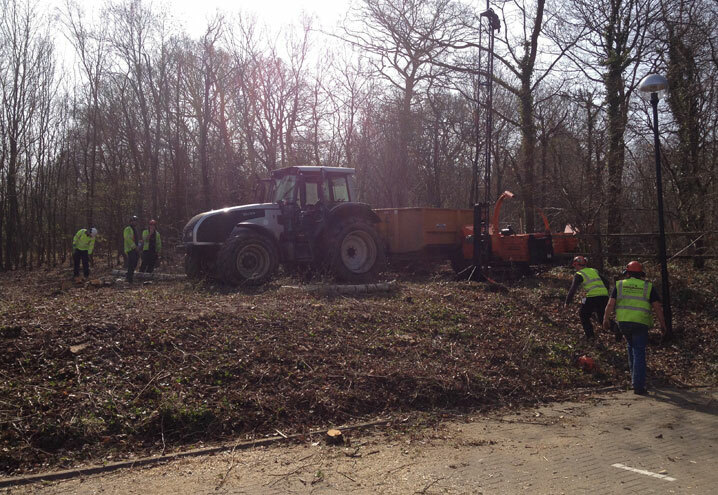 Langley Arb can offer a full Domestic and Commercial Site Clearance service including Mulching, Stump Grinding, hedge removal and replanting. 24-hour service provided. Contact us by either telephone or email. 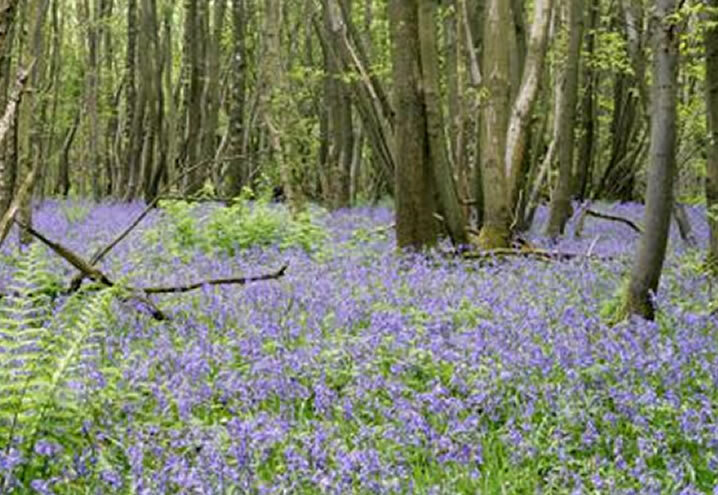 We provide vegetation management solutions to DNOs across the country. 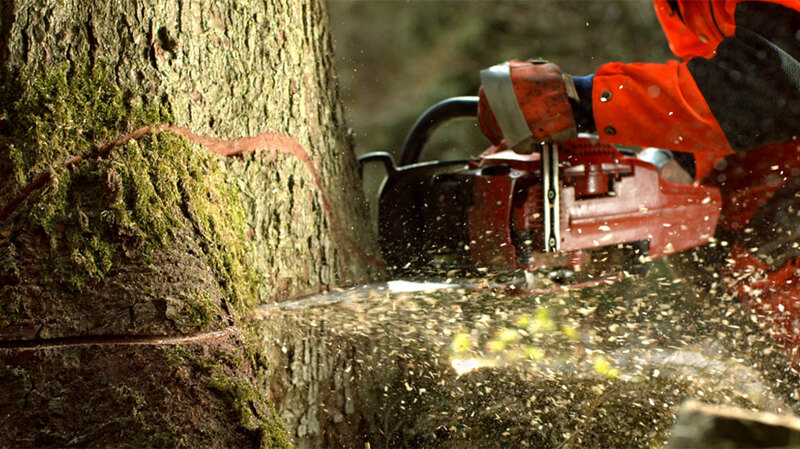 All our work is carried out within our Quality Management System which is ISO9001, 14001 and 18001 certified and Achilles Verified.